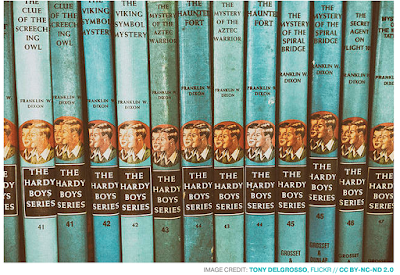 Think you're a Hardy Boys expert? Check this out. A surprising fact: one of the Hardy Boys writers was Canadian, eh. Does that make Frank and Joe Canucks?